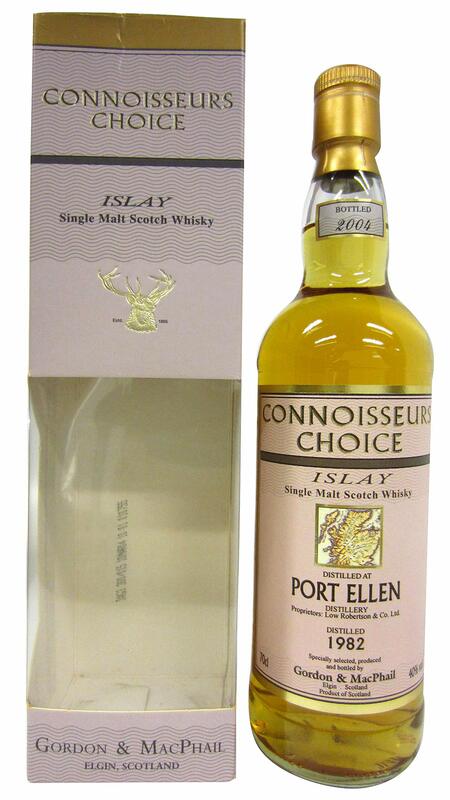 A 1982 Connoisseurs choice bottling of Hafen Ellen from Gordon and Macphail. 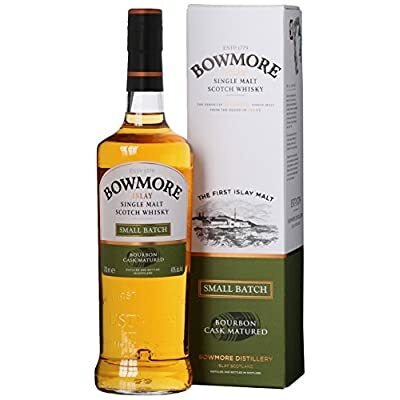 Federweißer of their later bottlings came from a batch of casks purchaswed between 1982 – 83. 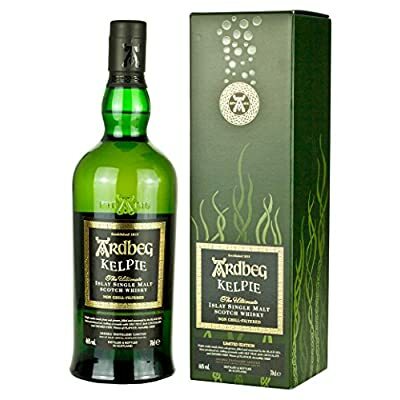 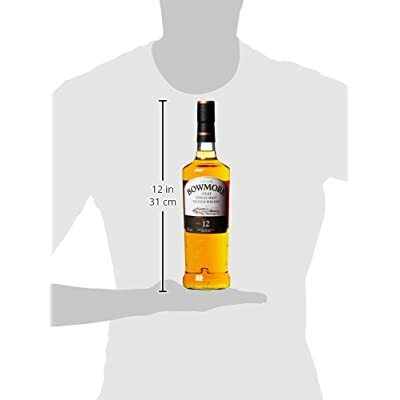 A particularly good value bottling as older official bottlings from this distillery are going for 3 or 4 times the price.